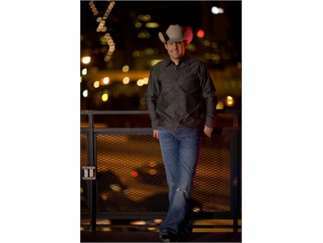 The country singer-songwriter has built an astounding career for himself. With 2015's "The Underdog", Watson became the first independent male artist to debut at #1 on the Billboard Top Country Albums Chart. And now with his newest album, the swaggering "Vaquero," he is again making waves.